Spring vacation season is in full swing. Are you heading anywhere fabulous? Whether you’re visiting the beach or the mountains—or anywhere in between—there are lots of things to prepare before jet-setting to your destination. Buying tickets, planning itineraries, packing bags and finding a house sitter are just a few preparations that may be on your to-do list. Speaking of preparations, have you made preparing for your health care expenses in retirement a priority? 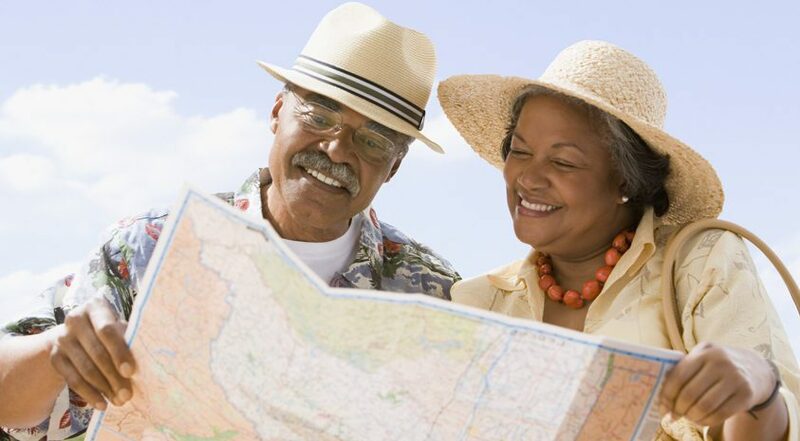 You wouldn’t go on vacation without packing a bag—so why would you enter retirement without a plan for your health care? However, the unfortunate reality is that many people nearing or in retirement are unprepared for unexpected health care expenses. In celebration of National Retirement Planning Week, we’re going to share some important information on why it’s essential to plan for your health insurance in retirement, plus some insight to help get you started. A medical emergency may quickly deplete a $1,000–$5,000 savings, which is why a growing number of pre-retirees are turning to supplemental insurance solutions. Seems simple, right? Well, there’s a bit more for you to consider when it comes to health insurance in retirement. While Medicare does cover many health care expenses in retirement, you may still be exposed to significant out-of-pocket expenses as well. Deductibles, coinsurance, co-payments and outpatient services are just a few examples. Fortunately, there’s a solution to help retirees handle out-of-pocket health care expenses. It helps lower your out-of-pocket costs. It provides permanent coverage, even if you develop health problems. There are many Medicare Supplement insurance plans that cover a variety of expenses. Hospice care, skilled nursing facilities, deductibles and foreign travel are a few examples. 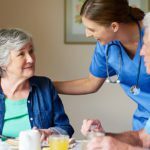 Another major health care-related expense in retirement that you need to prepare for is long-term care. 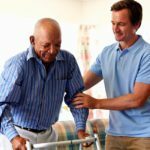 Long-term care is the care you need if you’re unable to perform activities of daily living on your own, such as eating, bathing, dressing, transferring and using the bathroom. Ouch! These high costs are why a growing number of retirees are turning to long-term care insurance coverage to protect their nest eggs. 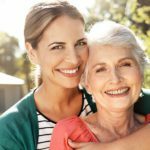 Long-term care insurance for the elderly pays cash benefits to help protect your life’s savings and help you maintain control of where you will receive care. Another piece of the puzzle when it comes to preparing for your health care-related expenses in retirement is life insurance. Life insurance pays a death benefit when the covered person passes away. Beneficiaries can use the money to pay funeral expenses, pay off debts, replace income, etc. If you incur significant medical expenses in retirement, life insurance can help your family cover the costs in the event you pass away. Cash value accumulation – access your policy’s cash value through loans and withdraws to supplement retirement income. Income-tax-free inheritance – help your beneficiaries avoid the delays and expenses of probate, in most cases. There’s a lot to consider when it comes to preparing for health care expenses in retirement, but you don’t have to figure it out alone. Learn more about how to prepare for your retirement here. 1Bankers Life Center for a Secure Retirement, A Growing Urgency: Retirement Care Realities for Middle-Income Boomers, https://www.bankerslife.com/health-and-retirement-study/a-growing-urgency-retirement-care-realities-for-middle-income-boomers/, p. 6. 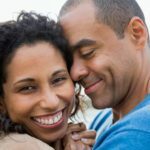 3Time, Here’s How Much the Average Couple Will Spend on Health Care Costs in Retirement, http://time.com/money/5246882/heres-how-much-the-average-couple-will-spend-on-health-care-costs-in-retirement/, April 19, 2018. 4U.S. Department of Health and Human Services, https://longtermcare.acl.gov, February, 2018. 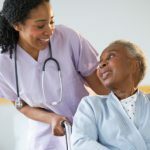 5Genworth, Cost of Care Survey 2018, https://www.genworth.com/aging-and-you/finances/cost-of-care.html, 2019. *COVERAGE IS LIMITED TO THE UNITED STATES ONLY, WITH THE EXCEPTION OF MEDICALLY NECESSARY EMERGENCY CARE IN A FOREIGN COUNTRY AVAILABLE UNDER PLANS C, F, FH, G, M, AND N.
**COVERAGE IS LIMITED TO MEDICARE ELIGIBLE EXPENSES. BENEFITS PAID BY MEDICARE WILL NOT BE DUPLICATED. Bankers Life and its licensed agents are not connected with or endorsed by the U.S. government or the federal Medicare program.